All compositions by Ofir Shwartz. 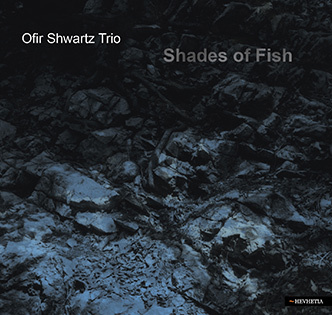 For the second time Ofir Shwartz has gathered his fantastic trio in order to record a new album, resulting the inspiring release - "Shades of Fish" (Hevhetia Records, 2014). Since the release of the Trio's debut album - "Earlier in Time" (sHmoo Records 2010), the trio went through a journey seeking new sound and inspiration to create an album which will bring new spirit to modern jazz. This time the trio takes the listener to a very different musical experiment, adding Heavy Rock-ish style into their repertoire without forgetting their gentle melodic origins. This album consists of Piano recorded with heavy Distortion side by side with mellow ballads and flowing melodic tunes. All compositions by Ofir Shwartz, except for "Here There and Everywhere" by Paul McCartney. 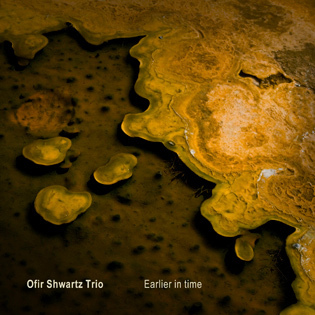 Earlier in Time is the Ofir Shwartz Trio's debut release, and is comprised of his original compositions, with one cover for Paul McCartney's "Here There and Everywhere". From the very first track, "Last Time I Checked I Wasn't a Sea Horse", Shwartz's attractively melodic and Eastern-European flavored jazz writing is apparent, and the history of piano-led groups (think Keith Jarrett, Bobo Stenson, and Rainer Bruninghaus) comes out in "Easy Steps" and "Earlier in Time". With the addition of colored touch on the Drums of Elad Aizikowitz and the stable but yet variant double-bass playing of Amitai Ladin, "Hurricane" is created to swap off the listener. After the energetic but yet gentle "Meaning of Life", you end up with a deep "Piano Suite" which reminds you that this is a great piano album you're holding now. 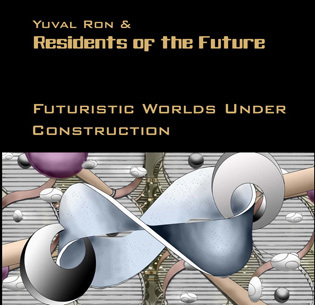 Debut recording from 2004 by a quartet of young Israeli musicians playing some of the hottest Fusion heard in a long time. Led by guitarist Yuval Ron, who does not conceal his admiration for and influence by Allan Holdsworth, they play a modern version of Fusion, which is full of fire and grace. Both Ron and the keyboards player produce some interesting textures by using synthesizers and the rhythm section is rock solid. A most impressive debut!